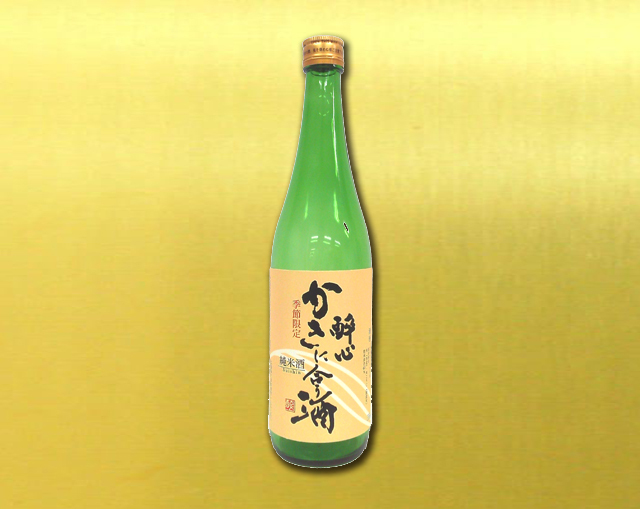 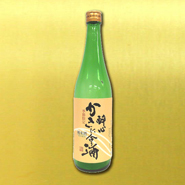 For a baked oyster which can enjoy the original flavor with a simple recipe of "just bake", sake that complements the appeal of the material is outstandingly compatible! 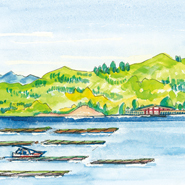 Hiroshima prefecture is Japan's largest landing volume of oysters. 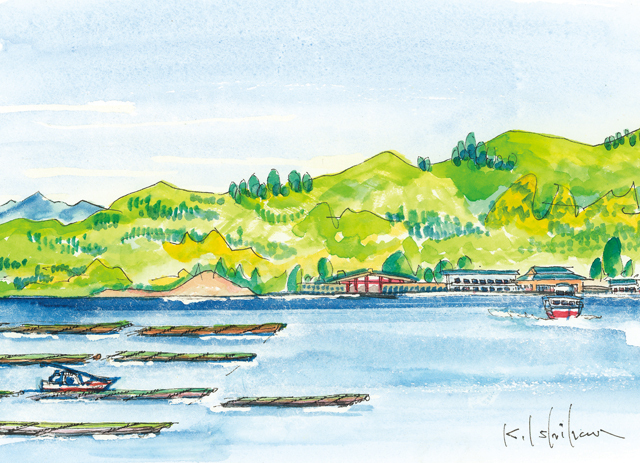 The oyster raft which floats in the Seto Inland Sea is the scenery unique to Hiroshima Prefecture. 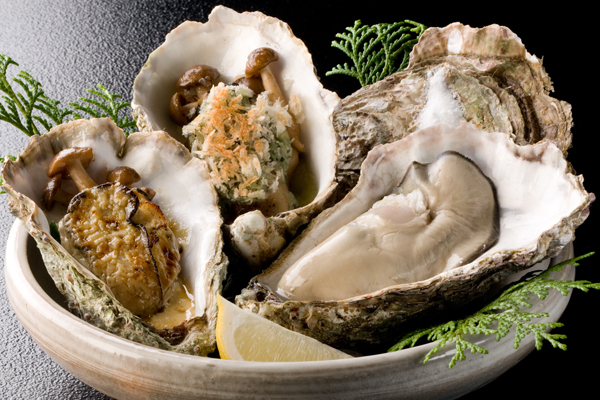 The taste of baked oysters filled with taste is enhanced by Japanese sake refreshingly. 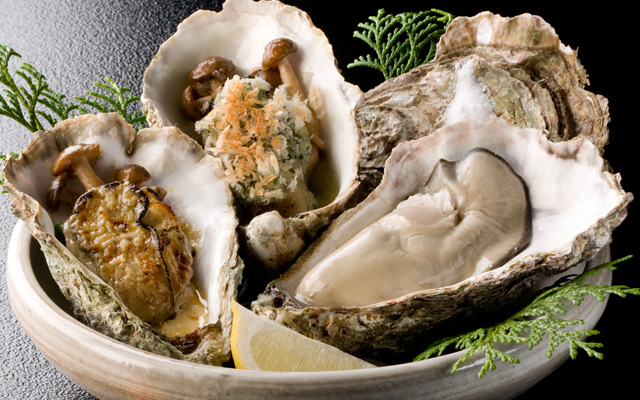 Besides baked oysters that can enjoy the original flavor, oysters that can be enjoyed in a variety of recipes. 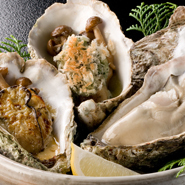 It is also popular to match wine to oyster dishes of raw oysters and Western-style arrangements.